Hello! My name is Julie Anne Davis, I was born in 1970 here in my home city of Southampton, Hampshire, UK. I am happily married, I have one amazing little boy and one very cute small breed Chihuahua! I am Hampshire’s premier professional Newborn Baby Photographer, specialising in multiple birth Newborn and Maternity Portraiture. We adore photographing twins, triplets and quads. Your babies are very safe in our hands. Mastering the art of Photography can take years but as any mother would know, learning to handle a newborn baby is something no one can teach you but a lot of experience can go a long way. 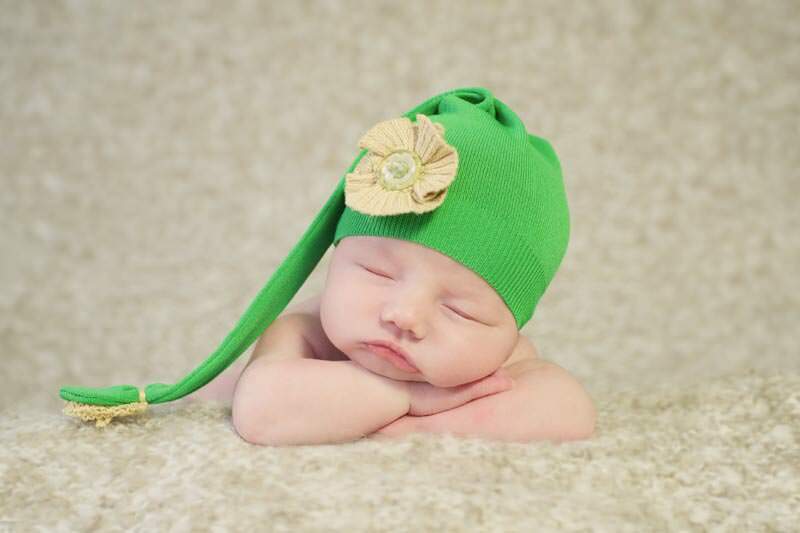 I am a fully trained newborn baby photographer – the safety and comfort of your baby is paramount. 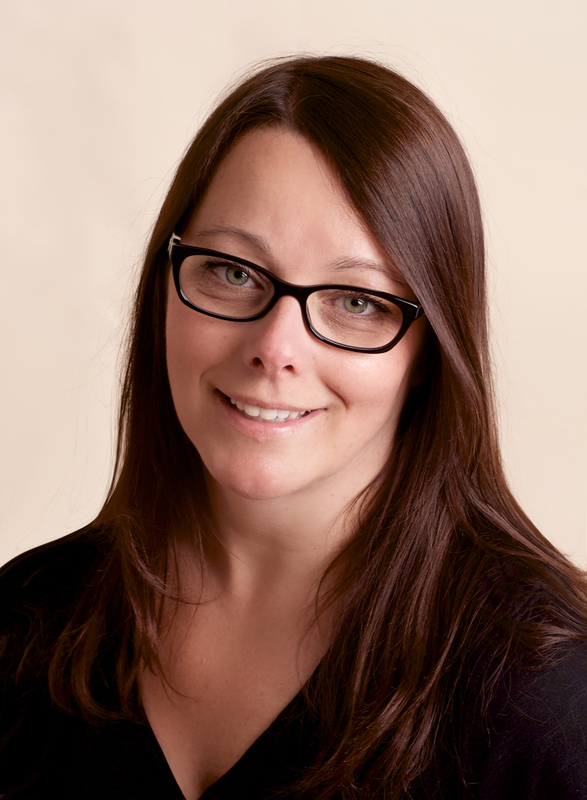 I have over 25 years’ experience of working closely with babies and families. Some high profile parents too. So you can be assured of total discretion at all times. I am very proud of my early career as a nursery nurse, maternity nurse and newborn feeding consultant. I believe it has given me a unique grounding and allows me to offer a specialist newborn baby photography experience that is second to none. 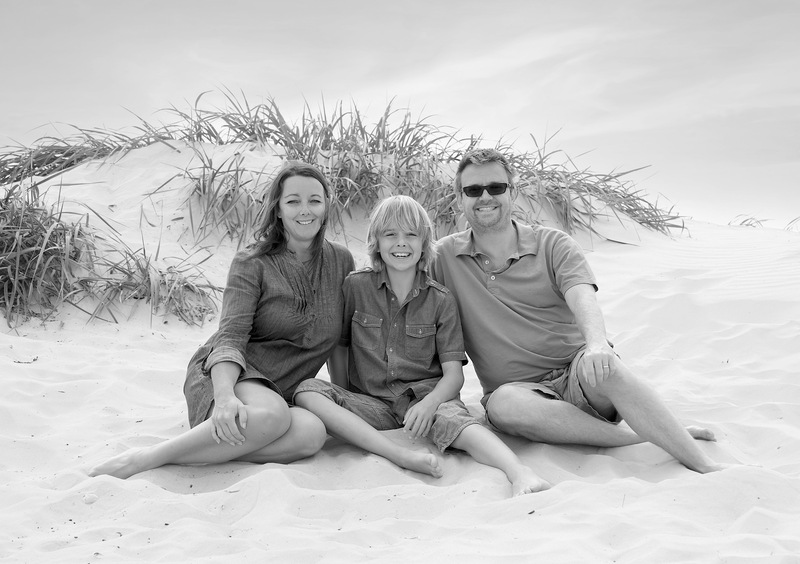 Clients return time and time again to capture their growing family. My skills have taken me worldwide enabling me to work and live in London, Hong Kong, Beijing, Italy, Spain and the USA, to mention a few.